Discover words to surprise, delight and enamor. Learn terms for the sunlight that filters through the leaves of trees, for dancing awkwardly but with relish, and for the look shared by two people who each wish the other would speak first. 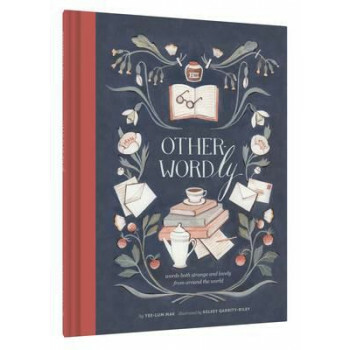 Other-Wordly is an irresistible gift for lovers of words and those lost for words alike.